When It Comes to Elite Performance, Does Talent or Practice Matter More? What accounts for the difference between expert and amateur performance? Can anyone become an elite athlete or professional musician with enough practice, or is native talent the deciding variable? Yet another example of the age-old nature versus nature debate, the answer to this question has been the subject of considerable interest and research in recent years. A 1993 study suggested that practice accounted for about 80 percent of the difference between elite performance and amateur performance. These findings also led to the popular notion of the "10,000-hour rule," or the idea that it takes 10,000 hours of practice to become an expert. A more recent study, however, is challenging the idea that anyone can become an expert with enough practice. In the study, researchers analyzed the results of 88 different studies of practice and performance in numerous areas including music, sports, education, professions, and games. All of these studies involved looking at people who were acquiring a new skill and assessed factors including how much they practiced and how good they eventually became at the new skill. Just how big of a role did practice really play? Not surprisingly, practicing a new skill does have an important role in the learning process. However, the researchers found that practice alone only accounted for an average of 12 percent of individual differences in performance across various domains. Practice accounted for 26 percent of the variance in games, 21 percent in music, and 18 percent for sports. But when it came to education and professions, practice made far less of a difference, with just 4 percent of the variance attributed to practice in the domain of education and less than 1 percent for professions. So if practice is only one piece of the puzzle, what other factors also contribute to learning and skill development? 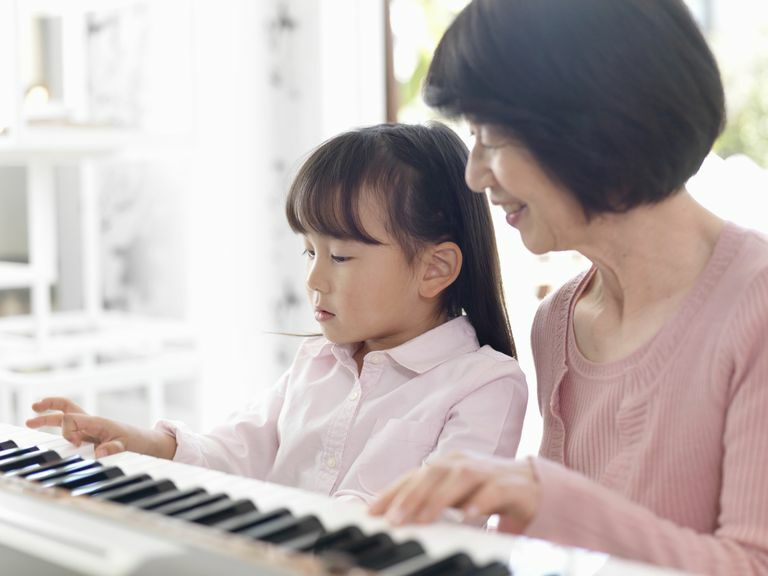 A few of the things that might be important include your overall intelligence, how early you start learning a new skill, your memory capacity and inborn talent. While the age-old saying suggests that practice makes perfect, researchers have found that practice alone doesn't necessarily lead to success. Instead, experts suggest that the right kind of practice is what really matters when trying to optimize learning and increase skills. While actual hands-on experience is often touted as the only way to learn a new skill, it leaves out another very important type of rehearsal—mental practice. Mental practice involves imagining the procedures you must go through to perform a task. For example, a pianist might mentally practice a piece of music while an actor might mentally rehearse his role in a play. One 2008 study found that medical students who combined mental practice with hands-on experience did better when performing real surgery than those who had only relied on physical practice and textbook reading. Researchers have also found that the way a person practices influences how well a skill is learned. In a 2013 study, a team of researchers analyzed data collected from almost 850,000 participants as the players learned new skills playing an online game called Axon. In the game, players must guide a neuron from one connection to the next by clicking on possible targets. The purpose is to test how well participants perceive, act quickly and make decisions. What the researchers were interested in, however, was what kind of effect practice had on game performance. While some players practiced the same amount as others, they displayed much higher scores than the others. By analyzing the data, the researchers were able to see that these high-scoring players had more varied performance early on and had spaced out their playing sessions more, suggesting that they had spent more time investigating how the game worked than the other lower-scoring players. These spaced out explorations early on paid off in better performance later as the players became more skilled. While practice might not necessarily make perfect, it is an important piece of the learning puzzle. By balancing methods that include mental rehearsal, hands-on practice, exploration, and other forms of learning, you can optimize skill development and become a more efficient learner. Becoming an elite expert in any area takes years, and practice is ultimately just one piece of the learning puzzle. An important part for sure, but experts continue to debate the degree and effect that practice really has on performance. Carey, B., (2014, July 14). How do you get to Carnegie Hall? Talent. The New York Times. Sanders, C. W., Sadoski, M., van Walsum, K., Bramson, R., Wiprud, R., & Fossum, T. W. (2008). Learning basic surgical skills with mental imagery: Using the simulation centre of in the mind. Medical Education, 42(6), 607-612. doi: 10.1111/j.1365-2923.2007.02964.x. Can We Really Train Our Brains to Be Smarter?